Last week I was invited to see a few of the new designs from Bang & Olfusen at their press pause and play event in Copenhagen. 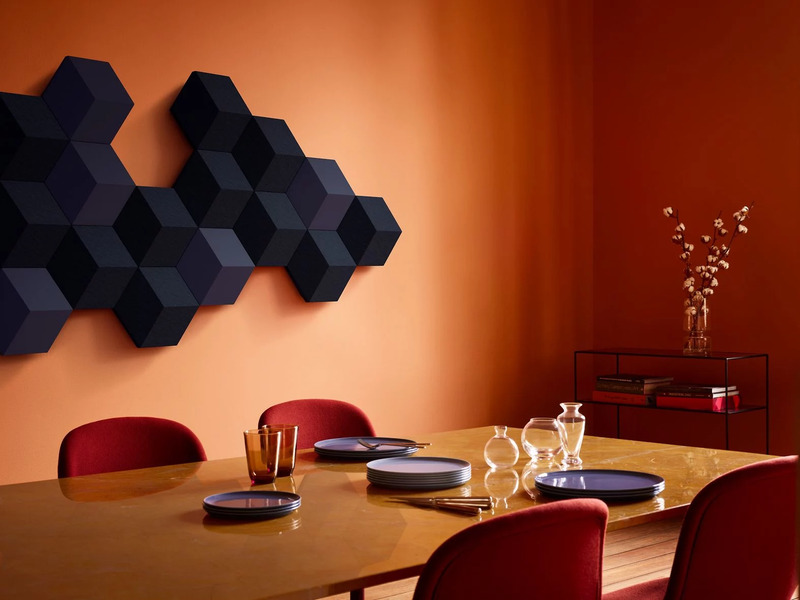 One of the new pieces of technology/equipement was the new BeoSound Shape , a wall-mounted wireless speaker system, which was designed with the consious music lover kept in mind. 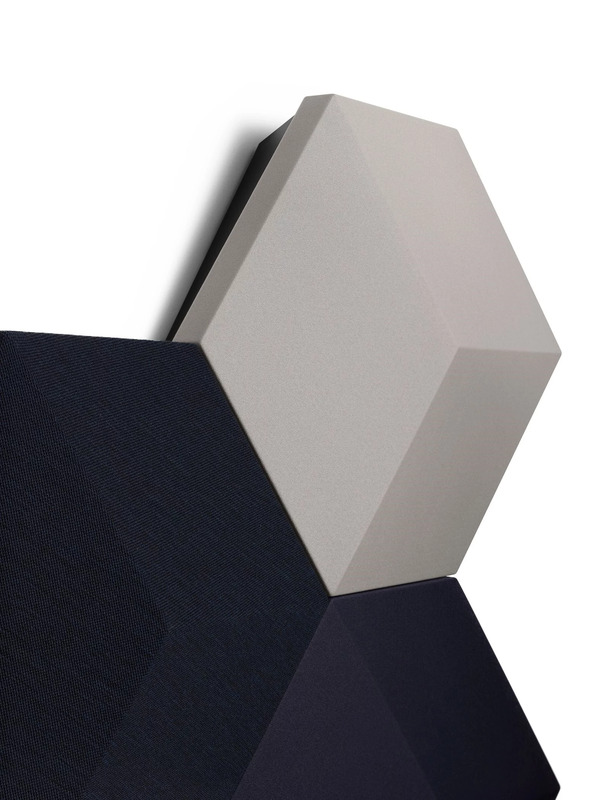 As like all Bang & Olfusen products I was blown away, not only with the sound but with the design. The brand is very much focused on how we live and they take great pride in this. Whether it be on the go or in our own home, products have been designed to fit perfectly into our life style. 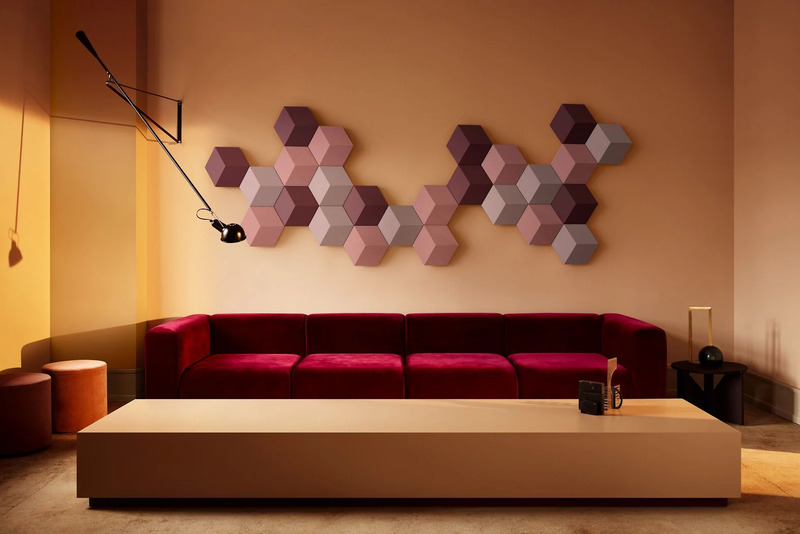 Unlike any other speaker systems, the BeoShape has been designed to give ultimate creative freedom, letting you design the shape, size, colors and even the sound performance to match your preferences and you can do exactly this on their website. 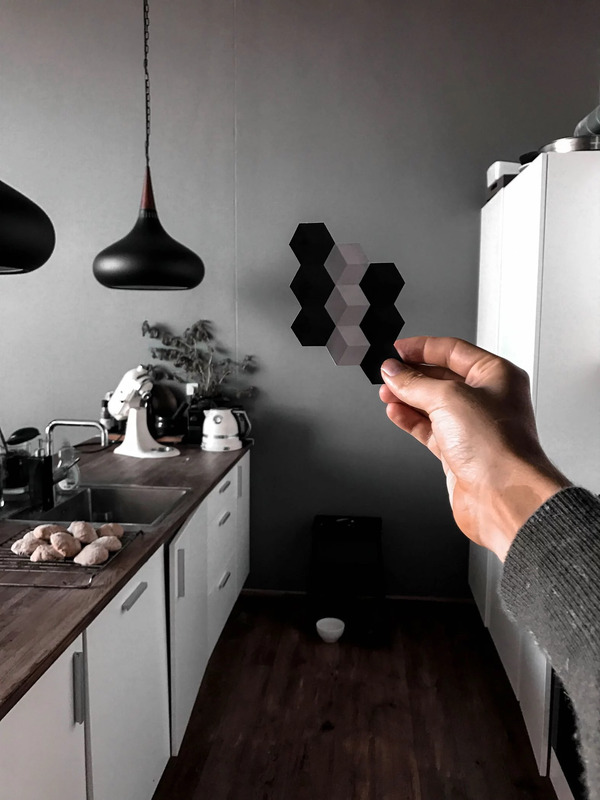 I visited to website myself and created my very own Shapes that I think that would fit perfectly in our home. You can use the online configuration tool yourself HERE . It is fun and easy to use. 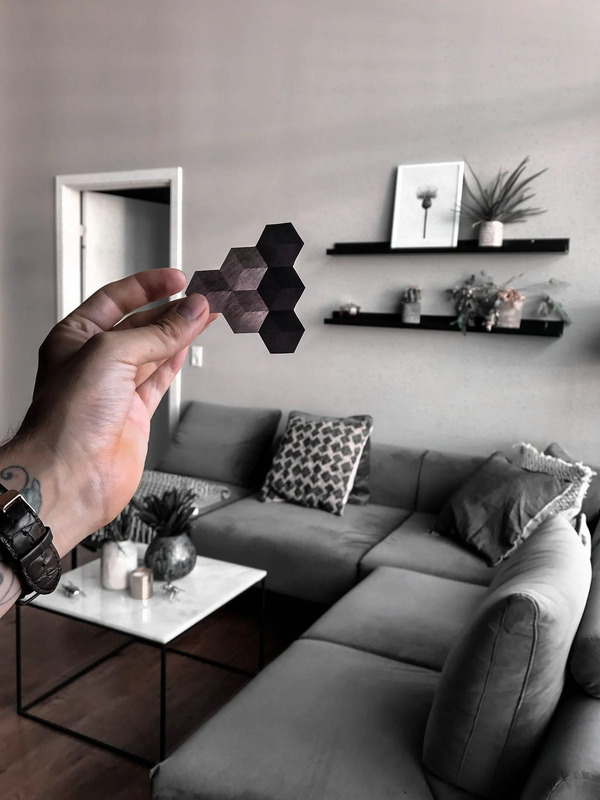 For us, the opportunities were endless, we have quite a lot of wall space in our apartment, whether it is a small space or a large space you can design anything that fits exactly how you wish. 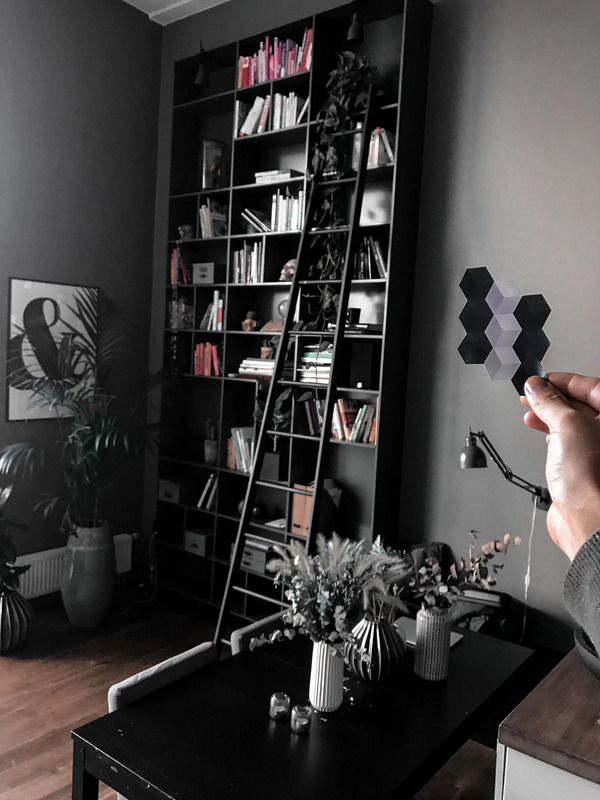 The hexegon shapes come in a variety of colours which currently counts at 10. 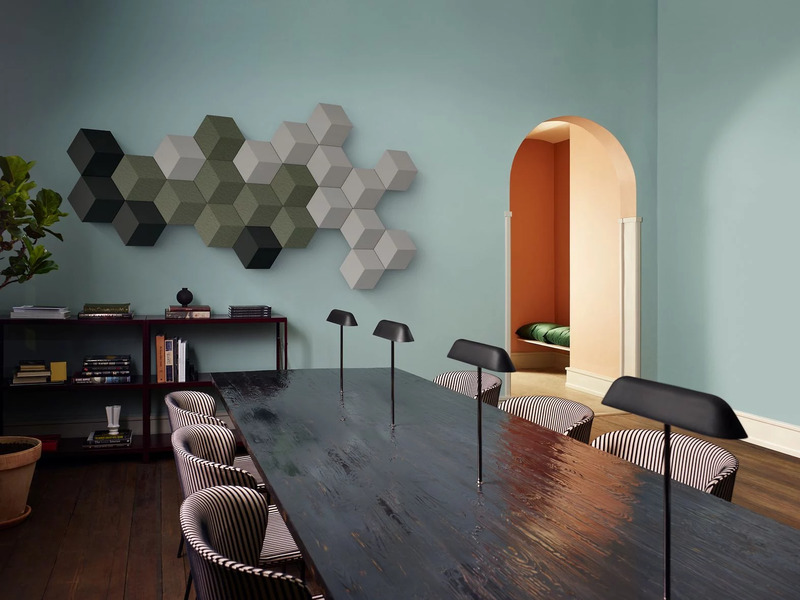 All colours have been carefully chosen to fit the aesthetics of every home. If you get bored, want to restyle your living space or just fancy a change, then you can just swap the fabric. 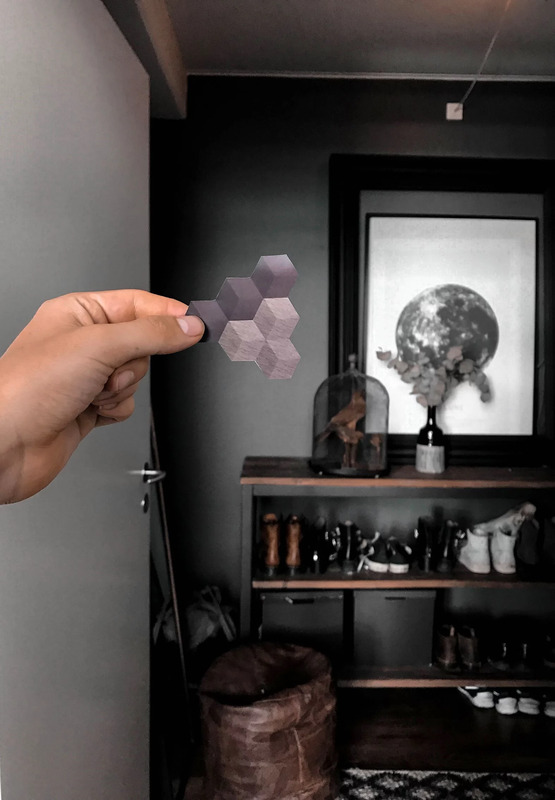 With my own shapes I was playing with the greys and blacks as I thought this is what I thought would best fit into our home. I would love to hear from you guys about what you think of the product. Is this something you could have in your living space? What design you would have? What colours would you choose? If you would like to the product itself, I suggest visiting a local B&O store! 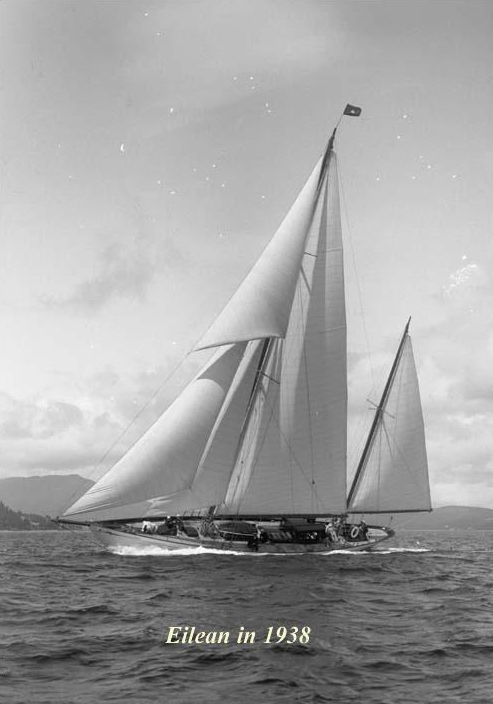 The rebirth of the 1936 yacht. 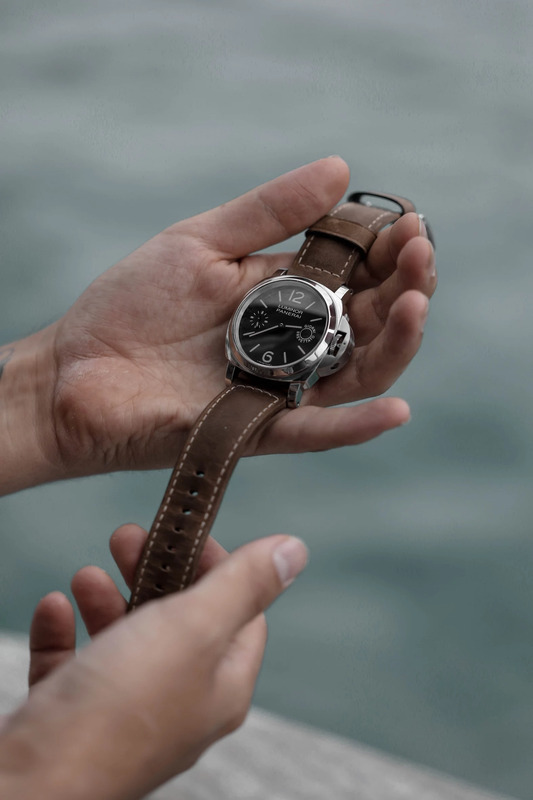 restored and relaunched thanks to Italian luxury watch company Officine Panerai. Last week I was invited by Panerai to experience the open ocean and the wild seas on the official sailing yacht of Panera in Menorca. 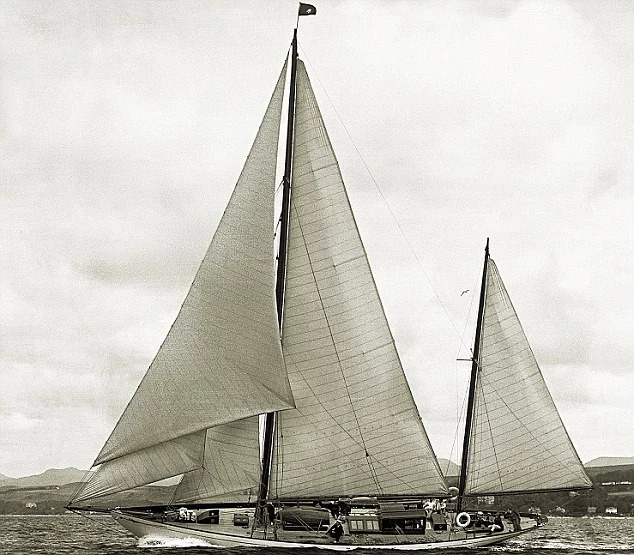 When Officine Panerai discovered Eilean in Antigua in 2006, she was in very poor condition and underwent restoration in Italy, three years later, Eilean was back in her natural habitat. 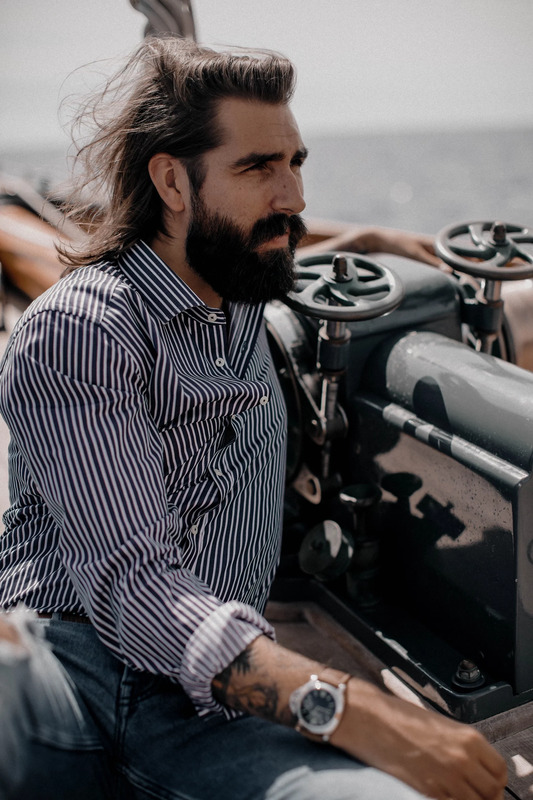 During the visit to Menorca, we had a taste and experienced what it was like to be on board this beautiful boat which was one of the last designs from William Fife III, a man credited to some of the most beautiful sailing boats ever created. It was my first time on a sailing boat of this kind. 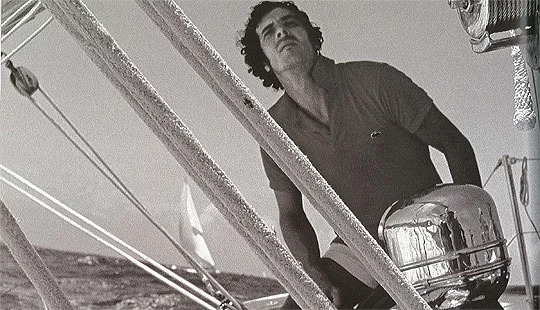 In true sailing fashion the seas were rough and the sea was hard, it was exactly how you can imagine. 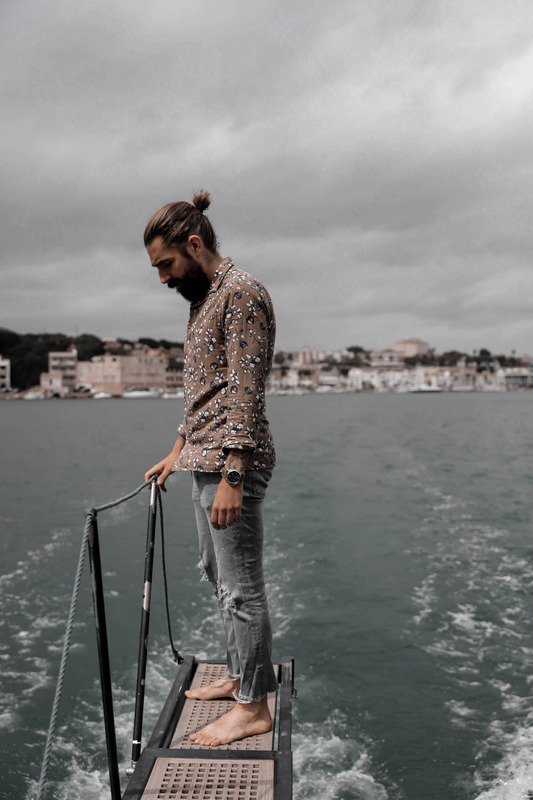 A boat in its harbour is safe but that is not what these boats are built for, we went out to the lonely ocean and spent three days having the TRUE Panerai Experience, learning about the brand and the foundations it was built on. The trip was one of many. 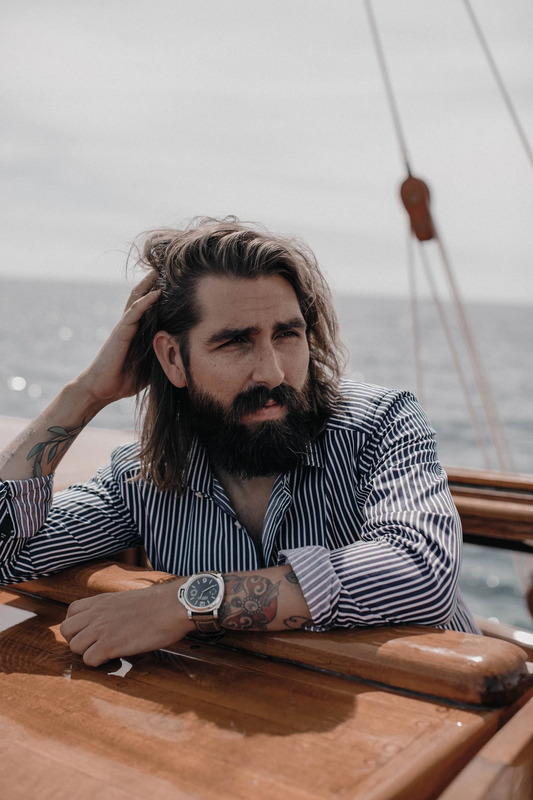 In the next few months, I will be exploring, discovering and experiencing new adventures with this luxury Italian watch manufacturer and I can not wait to show more. After successfully show casing their fall collection at Bread and Butter 17 last Saturday, I wanted to show you guys something that previously happened, just in case you missed it! 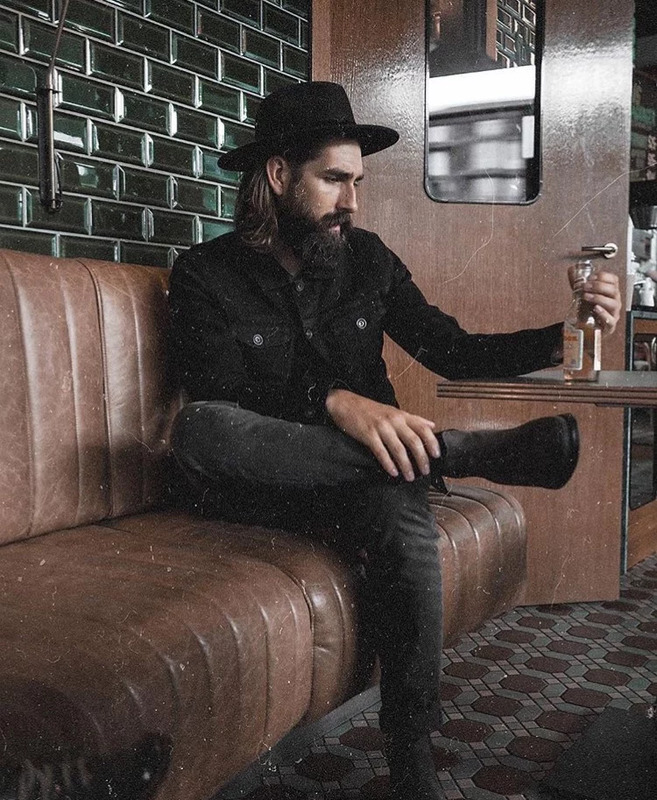 Selected have added to there all ready existing denim range, the Selected Jeans collection now has 3 new timeless fits in 7 different washes, produced with respect for traditions and solid craftsmanship. 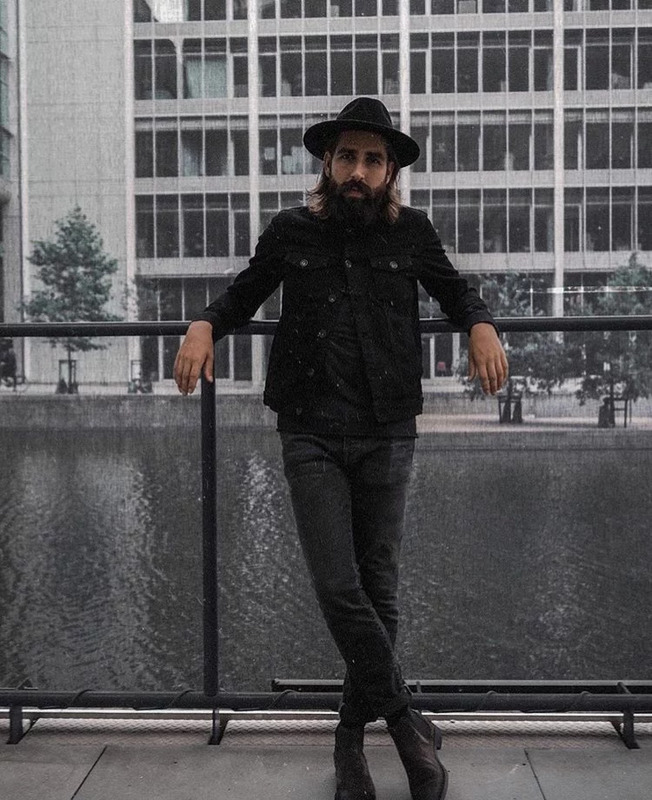 Last week I was lucky enough to try one of the new styles, being inspired by the beautifully produced campaign material I also styled my look with one of the denim Jackets. I found the imagery very inspiring, so well done selected! So what styles did I pick and how did they fit and feel? 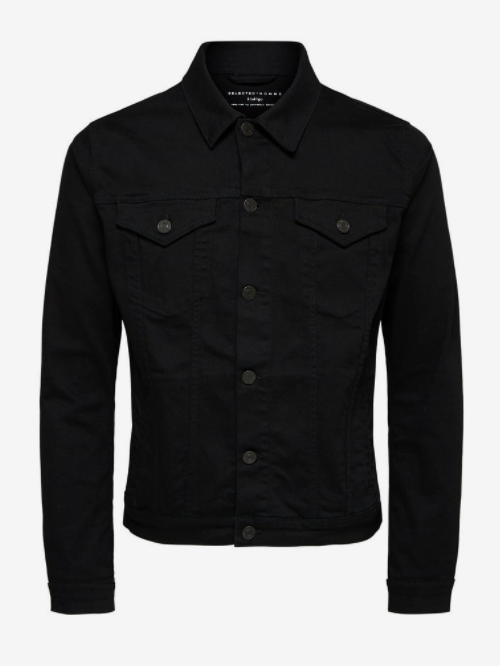 Not surprisingly, being a skinny denim kind of guy I choose the 'skinny-pete' , in a washed black. 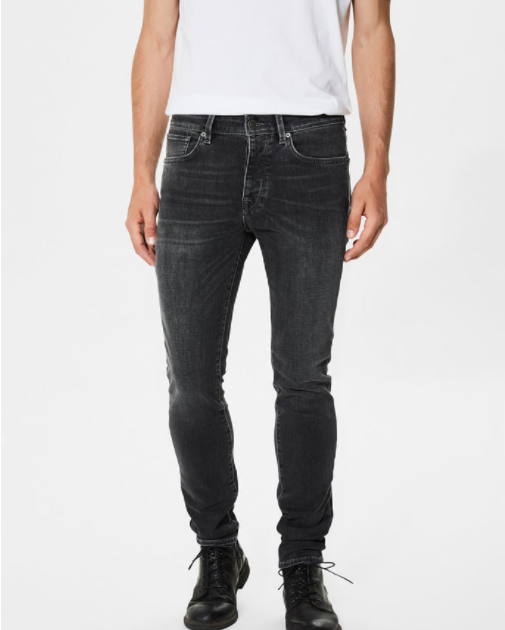 The denim itself is made from a stretchy denim quality which makes the fit really comfortable to wear. You need quality of freedom and movement when wearing skinny denim and this what this style provides. Being a huge denim fan, I am looking forward to trying more styles and keeping a close eye on where Selected take the denim collection next.